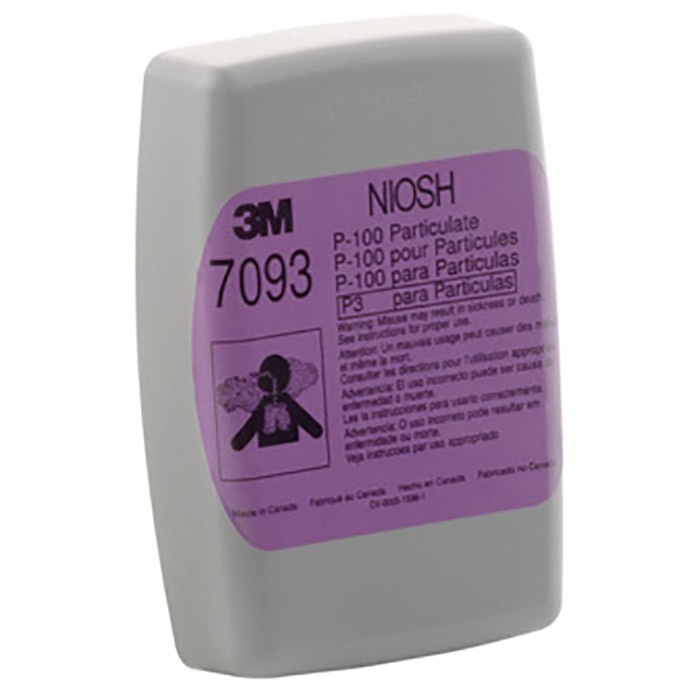 The 3M 7000 Series Respirators are specifically designed to offer versatility, comfort and long life. They are available in multiple sizes and in half-or full-face configurations. Suitable for either negative or positive pressure uses, they can use filters and/or cartridges in a wide range of combinations to provide protection in numerous applications. All are available with complete spare parts. 3M respirators offer users an effective way of meeting OSHA requirements. Depending on your workplace application, 3M has a respirator with innovative features and technologies that workers will wear.